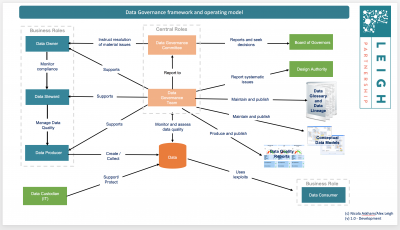 This template is a version of the Stanford EDU data maturity assessment model. It is formatted to allow each question to be assessed via a drop down box. When completed, a number of graphs representing the scores will be available for review. The original material is copyrighted for Stanford EDU, but free to use. Please find more details here. 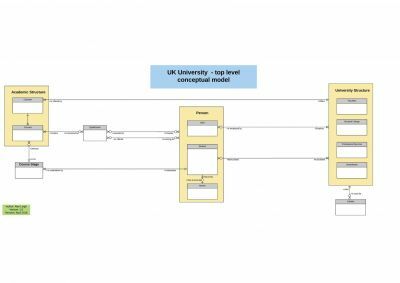 This template gets you started with a place to define, store and understand the most important business terms in your institution. Details of how to get the best out of it can be found in this blog post. 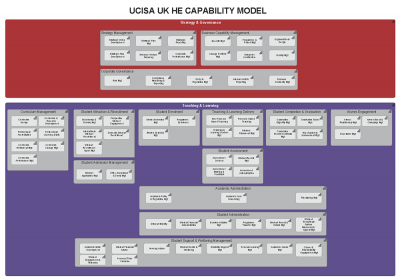 The Data Capability toolkit originally developed in the HEDIIP programme is now hosted at HESA: https://www.hesa.ac.uk/support/tools/data-capability. The template we've provided here is a version tweaked to get your started with Data Futures. 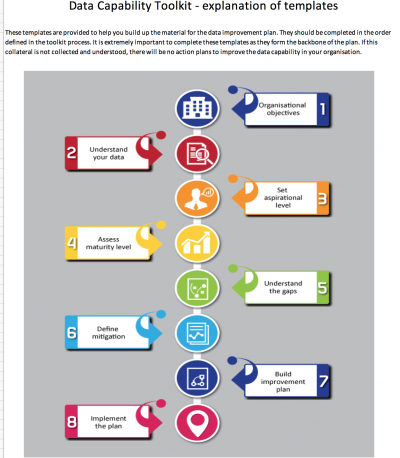 We have added a set of objectives, issues, aspirations and gaps which reflect the challenges and opportunities which come with a successful implementation of in-year reporting. 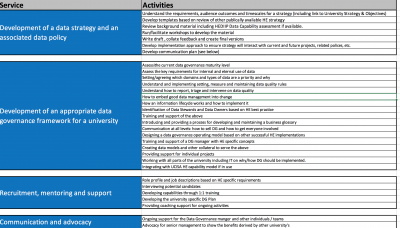 This template has been used in a detailed form for a number of universities to develop their Data Futures scope and plan. We're working on some case studies. We'll put a few options up in a blog post and get some feedback on which would be most useful to the community.